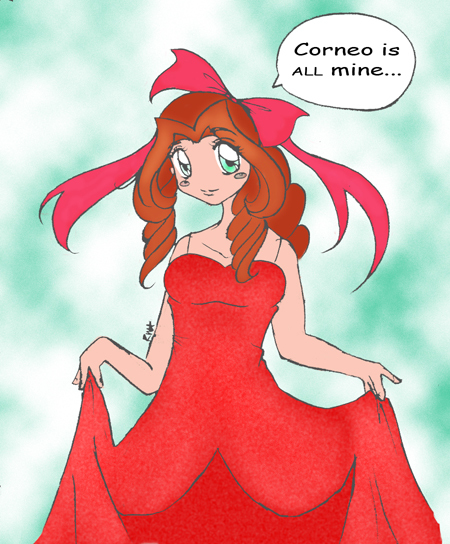 Home » midnightoasis » Pictures » Aeris...in Technicolor! O, it looks so adorable! You really did justice to the pic! Great job!